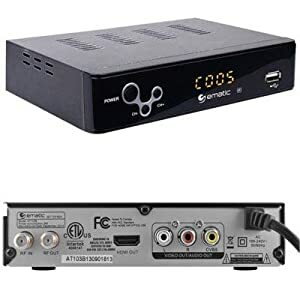 An OTA DVR is a content recording device for all your Over-The-Air (OTA) HD channels that are available for free using a digital TV antenna. 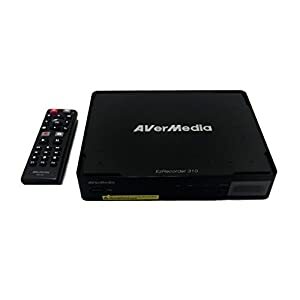 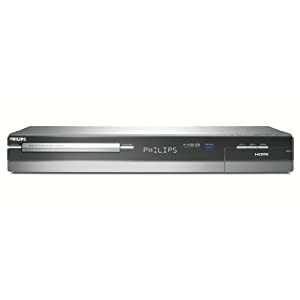 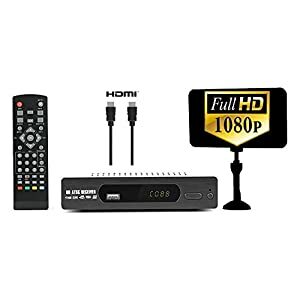 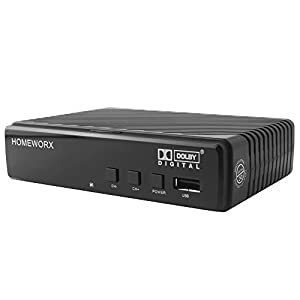 Just like your cable or disk DVR, these DVR for Over-The-Air HDTV allow the viewers to watch, pause or record live TV without paying any monthly fee. 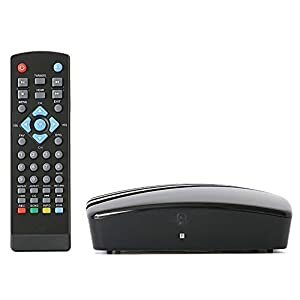 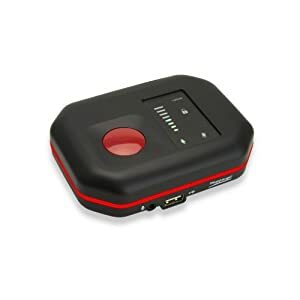 Some of these devices even offer subscription service like TiVo or Tablo where you can pay a small fee or one time fee to get a Cable-Box like menu option that allows for ease of navigation and even scheduled recordings. 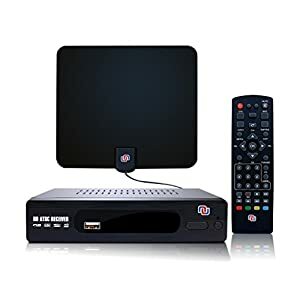 Some even offer streaming option where you can watch TV or show recordings on any device at your home without needing a separate TV antenna for each TV or even a DVR. 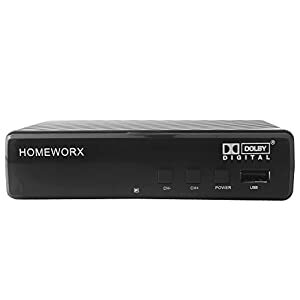 Some OTA DVRs offer WiFi connectivity as well as feature streaming content to any device without requiring additional digital TV antenna for all TVs at your home or office. 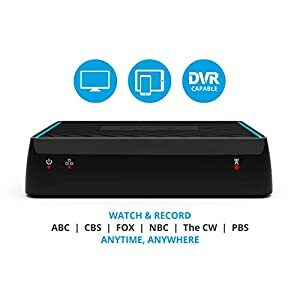 Anyone on the same WiFi can download the app and watch TV anywhere in the home. 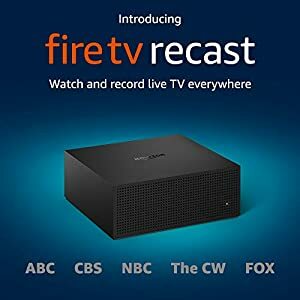 This is a great feature and pays for itself in a very short time. 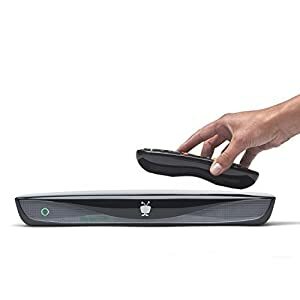 Top of the line OTA DVRs are Tablo and TiVo, both offer great features and a monthly or lifetime subscription free options.